Discover here all the DOXA recent exciting news & events 2014! 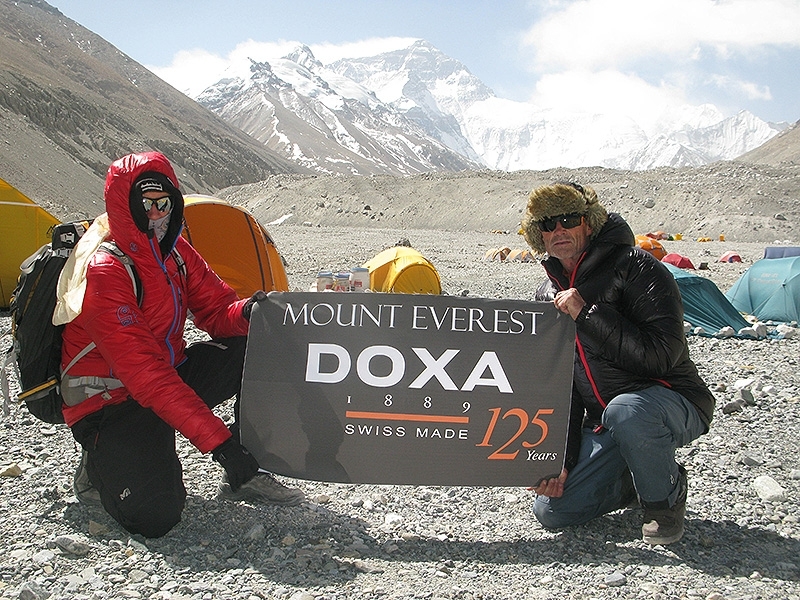 To commemorate its 125th Anniversary, DOXA supported an expedition to Mount Everest, world’s highest summit raising at 8’848 meters.rnrnThe expedition was led by world famous and seasoned Polish climber Ryszard Pawlowski. 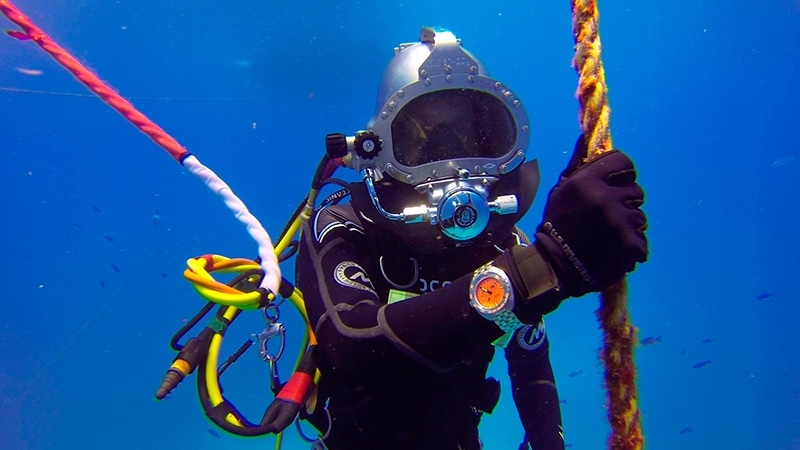 DOXA was chosen to provide the official timepieces for Fabien Cousteau’s Mission 31, to be conducted this June on Aquarius, the only undersea marine habitat and lab in the world, located in the Florida Keys National Marine Sanctuary. The 31-day underwater mission will set a new submersion record for human oceanic exploration. 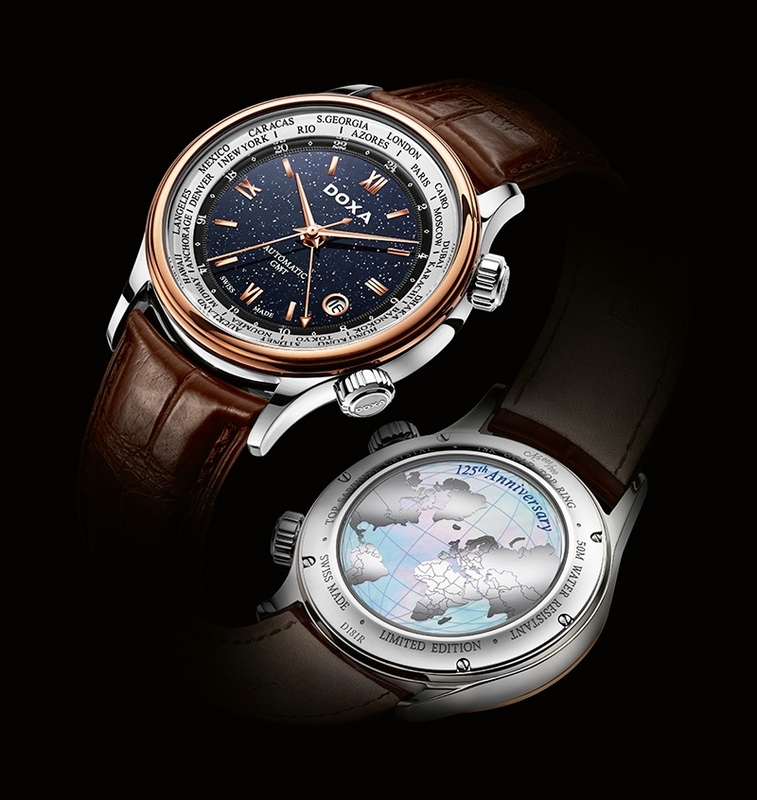 DOXA will also set a record for the longest continuously submerged dive watch. Cousteau’s mission began on June 1, 2014 and concludes on July 2nd. 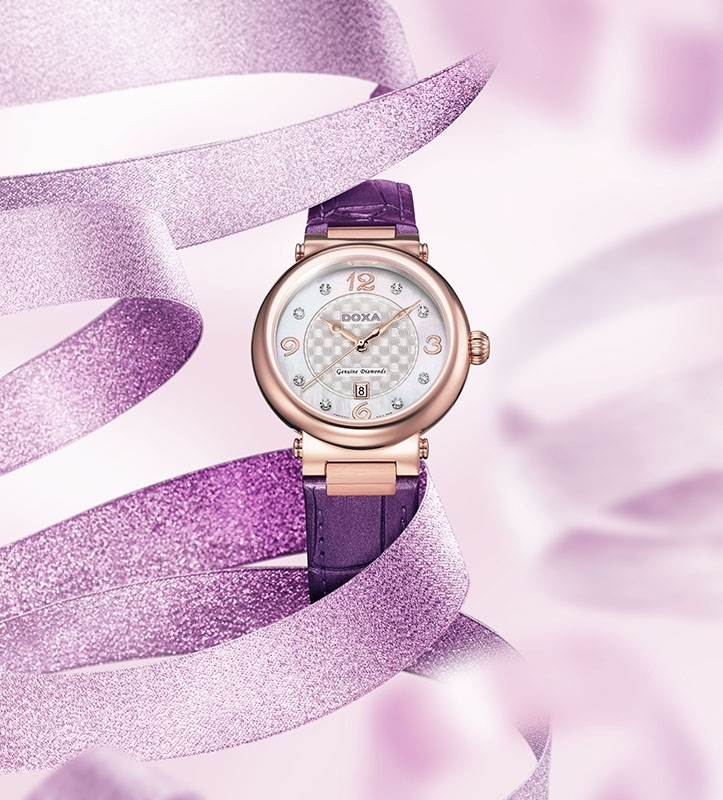 An exceptional ladies’ timepiece complements the beauty of its elegant wearer. In addition to its famous pair watches, the Calex Collection by DOXA is also renowned for its classy timepieces specially created for the ladies. In 2014, the magnificence of the DOXA Calex Collection is further amplified with a new series of models adorned by leather straps. 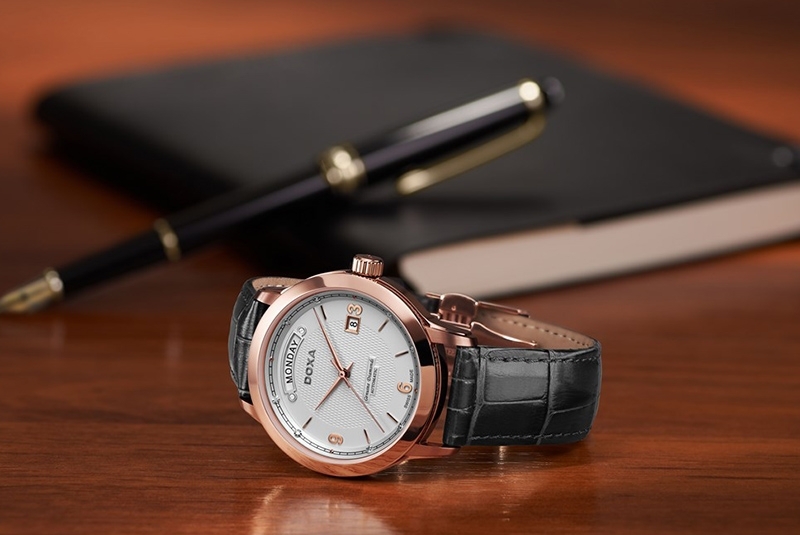 “Less is more” is the motto of the Executive Collection by DOXA. The brand manifests its watchmaking competency with minimalist and graceful creations that are marked by immaculate details and finishings. 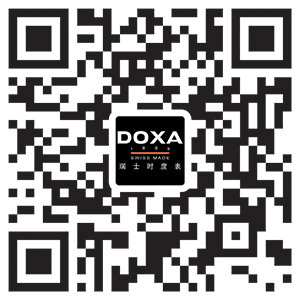 Founded in 1889, renowned Swiss watchmaker DOXA has never ceased to show its passion for changing the world of watchmaking by creating countless coveted timepieces for watch lovers and enthusiasts alike. Some notable DOXA timepieces over the years include the “8-day” pocket watch pioneered in 1907, the SUB 600 diving watch equipped with a valve to control the helium balance during diving in 1969, as well as a series of C.O.S.C. certified chronometres. (27th April, 2014, Beijing) Sharing the joy of DOXA’s 125th birthday, the brand held a celebration themed “A Century of Glory, A Succession of Classics” on the 27th of April on Wangfujing Pedestrian Street in Beijing. 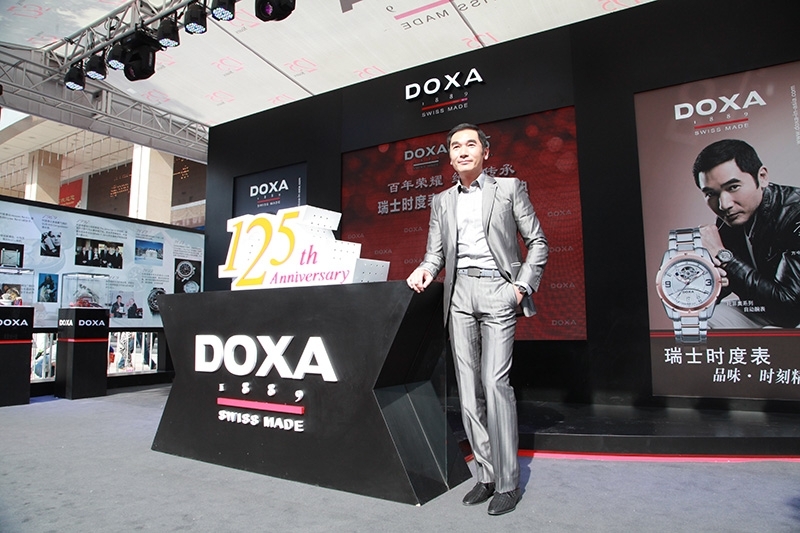 This magnificent ceremony gathered a big joyful and excited crowd, including Mr. Alex Fong, Brand Ambassador for Asia Pacific, Mr. Romeo Jenny, CEO of DOXA, numerous fellow retailers and members of the media. 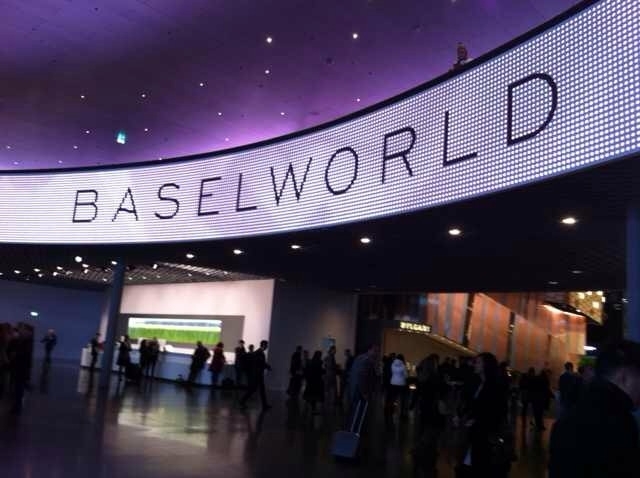 The greatest annual event of the watch industry – Baselworld 2014 will be hosted from March 27 to April.03 2014.